SMEs in Ireland make up over 99% of businesses in the economy and account for almost 70% of people employed. These figures show that SMEs are a vital part of communities nationally. CSR has been a part of corporate strategy in larger companies for some years. However smaller companies have not engaged with CSR in the same way, although this is slowly starting to change. Since SMEs are such a large part of the business community, they provide the ideal platform to implement socially responsible business practise across society. In addition, CSR promotes a culture of risk/impact management within a business. This can help businesses with long-term strategic planning. It can also help companies manage and strengthen their reputation within the community. Increasingly, CSR is becoming not just about the value a business can create for society but also about how business can become more sustainable and better able to compete in the changing environments they are operating in. Most SMEs already behave in a socially responsible way (although many don’t communicate it or acknowledge that such conduct is CSR). For businesses who don’t yet engage with CSR, any strategies should be kept simple. SMEs should focus on low cost initiatives, on integrating activities into existing practices and on fully engaging with relevant stakeholders. Through the annual CSR Awards, Chambers Ireland has compiled a range of case studies of SMEs who engage in CSR at varying levels. These case studies should give SMEs a clearer idea of the kind of CSr projects that businesses are currently involved with. Chambers Ireland can offer SMEs with an interest in Corporate Social Responsibility the opportunity to engage with some of Ireland’s leading CSR practitioners. For more information on our CSR consultation opportunities for SMEs, click here. Should your organisation be currently implementing a CSR strategy, it is important to evaluate CSR activities at regular intervals. This will assist the company in assessing the strengths and weaknesses of its different strategies and programmes. It also helps the company to measure the impact of CSR practices on the business. (Does it improve profits, investment, staff morale, corporate reputation etc? 1. Identify key CSR issues and challenges the organisation is facing? DJEI have an online CSR Tool for SMEs to help assess how well your business engages in CSR activities and useful information to help support SMEs. Chambers Ireland’s CSR for SMEs Guide provides SMEs the opportunity to meet one-on-one with a CSR specialist for advice and guidance on getting engaged in CSR or promotion and development of existing CSR strategies. 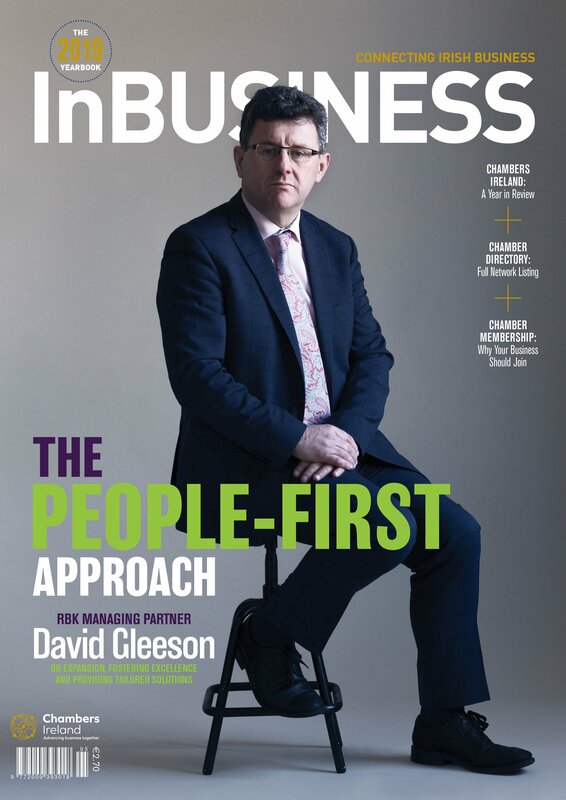 Responsible Business for SMEs is a new service from Business in the Community Ireland (BITCI), Ireland’s only network dedicated to responsible business. 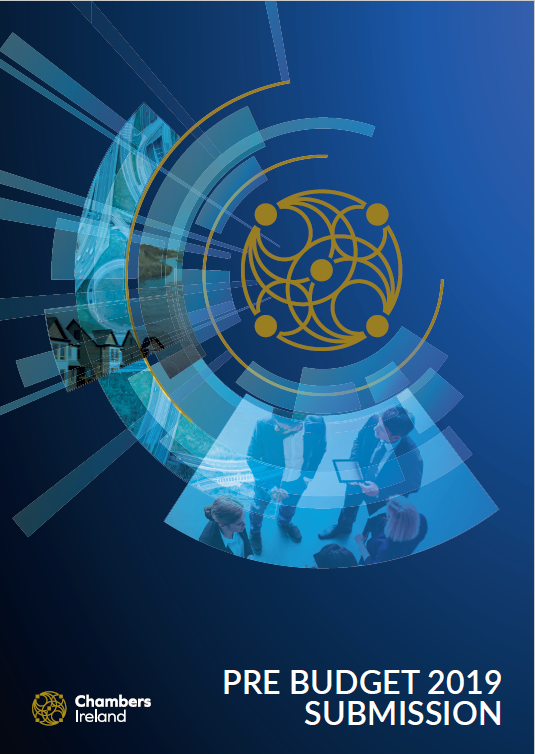 BITCI has been supporting large companies to be more responsible and sustainable for the last fifteen years in Ireland and are now poised to support all businesses, both large and small. As part of the new initiative, a website portal dedicated to Small and Medium Sized Enterprises (SMEs) contains useful tips, guidance and case studies on how smaller businesses can apply the concept of social responsibility to their operations, to the mutual advantage of the company, the wider community and the environment. 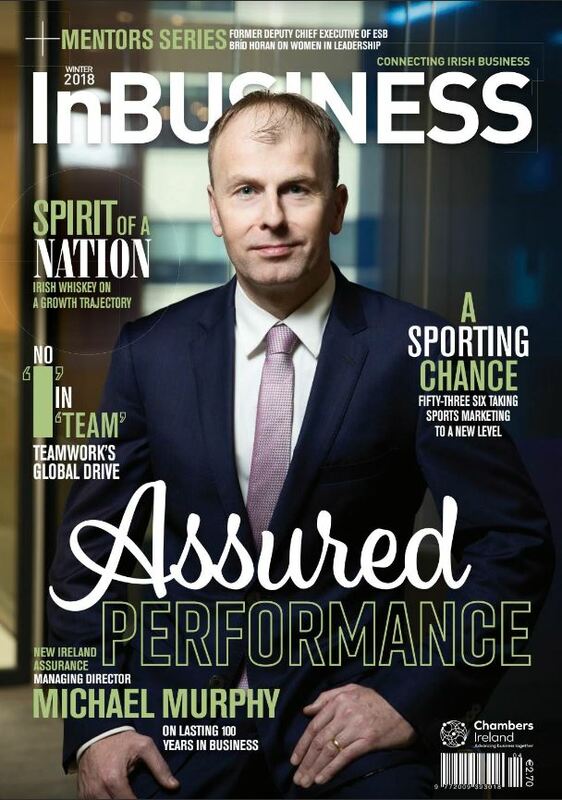 Through Responsible Business for SMEs, BITCI wants to help Irish SMEs to do better business and increase competitive advantage by sharing their responsible and sustainable practices with customers, suppliers, employees, and the wider community. Hence part of the support provided by Responsible Business for SMEs is the creation of Sustainability Reports for SMEs. While many small businesses are already engaging in a number of responsible and sustainable business practices, in many cases they aren’t communicating their efforts and hence not reaping the full benefits.